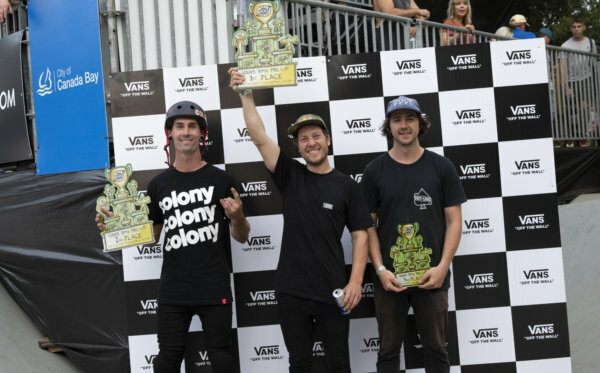 The Vans BMX Pro Cup Series, the world’s definitive platform for BMX park terrain competition, confirms the top-seeded riders in advance of the final global qualifier event of the series. 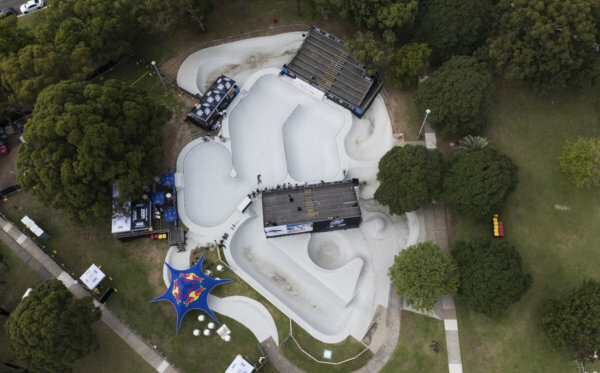 Eager contenders will rally to the sprawling terrain of Montenegro Skatepark in Guadalajara, Mexico on June 2-4. Málaga series event winner Chase Hawk holds onto his remarkable event win as he heads into a definitive battle against the biggest names in BMX including series points leader, Sergio Layos for the penultimate showdown that will soon decide the final World Championships field. The Vans BMX Pro Cup Series is also excited to announce the addition of a new regional qualifier stop on June 29th at Woodward East in Pennsylvania, expanding the tour’s global scope to give BMX riders one final opportunity to compete in the series finale. 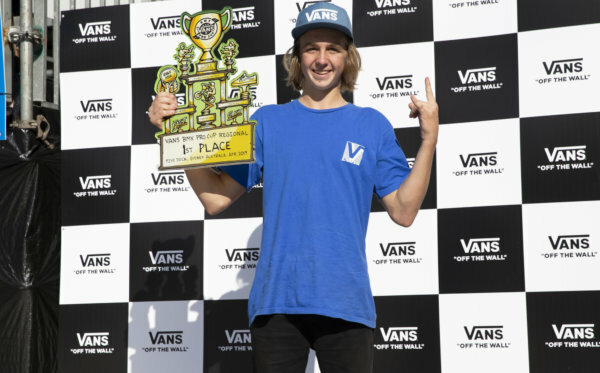 The top three from the Woodward East Regional Qualifier will be awarded cash, prizes and their invite to the first-ever Vans BMX Pro Cup World Championship showdown in Huntington Beach, CA this August.